The Point | 01 tech pen is by no means average. 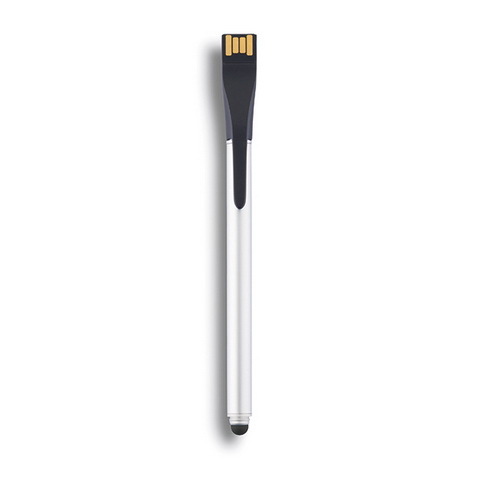 This pen has an integrated stylus, ultra-thin 4 GB USB stick and clip to attach to your papers. This is the pen you will never lose or forget at home.